One of my favorite parts about traveling is the wardrobe planning! I love spending time deciding what to wear in which location, and thinking of ways I can draw inspiration from where I'll be visiting. Over the years I have learned some things that work and don't work, and have come up with a few tips to help you plan your next trip's wardrobe! But before we get into that, I wanted to talk about the importance of maintaining your vehicle. 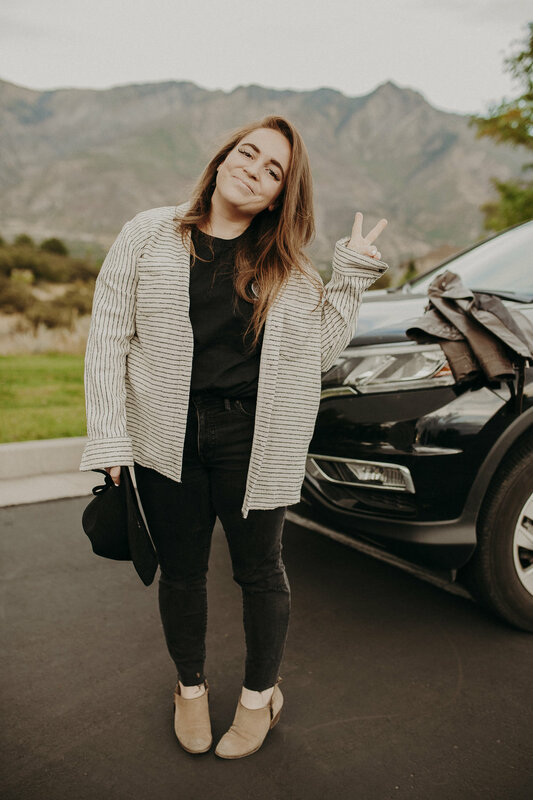 Long road trips can take a lot out of a car, so I like to make sure mine is always running smoothly with Pennzoil Platinum® Full Synthetic oil from Walmart.com. With PurePlus® Technology, it keeps my car's engine running up to 30% cleaner for up to 550 miles longer, per year, vs. a dirty engine. My go-to tool for outfit planning is Pinterest. Before a trip, I like to create a private Pinterest board and pin the looks that I feel embody my destination and the vibe of my trip. I like to draw inspiration from the local cultures and scenery. When prepping for a trip, it can be easy to spend a lot of money before you even head out the door. To save as much as possible, I like to check out my local thrift stores or online secondhand shops for items that will save me money and still meet my wardrobe needs. 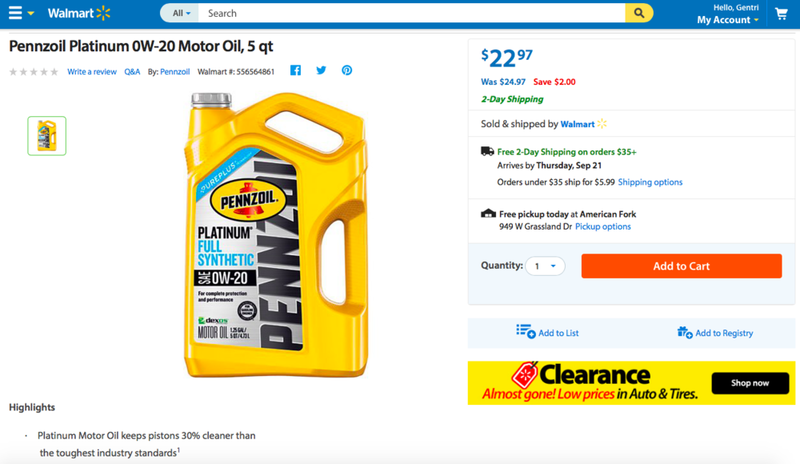 When doing your pre-trip shopping, be sure to head to Walmart.com and stock up on supplies - including the Pennzoil® products that best suit your vehicle! I've learned this lesson time and time again, and I think It's finally sunk in. You never know what the weather is going to be like when traveling, even if you've done your share of research before departing. It's important to pack for all seasons when traveling, in case something comes up. I always make sure I have a structured, waterproof jacket with me - in case of rain or cool weather, some versatile shoes, and a variety of layers. When traveling, it's important to pack items that you can easily mix and match. This will save you space in your luggage and provide you with an endless amount of outfit options. Whenever I travel, I will mix and match my layers, purely for photos, so I'm not wearing the same thing in every picture. You may have noticed that in these pictures, I haven't changed my clothing, but simply changed up how I was layering my outfit to create 3 looks in 1. 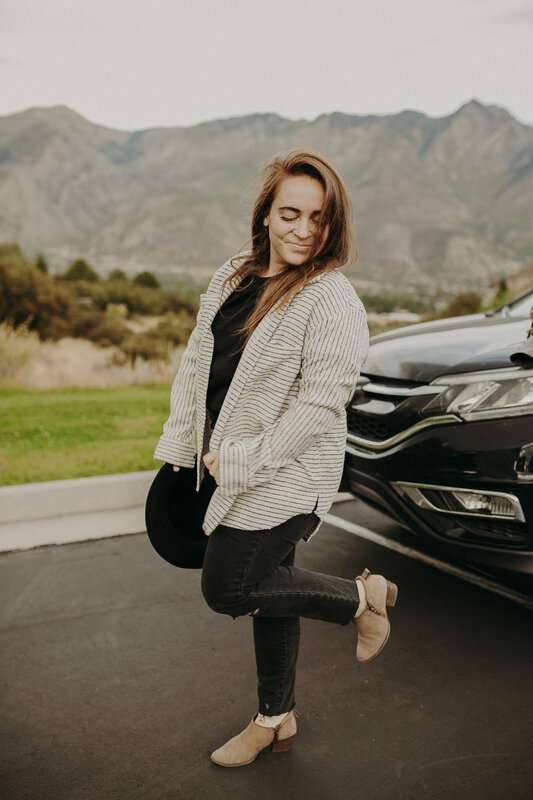 Since I do all of my shopping online these days, whenever I order something for a trip, I also make sure to order some Pennzoil Platinum® so I know my car is in full working order! I love that I can shop online at Walmart.com and have my items delivered right to my front door! That way, I avoid the crowds and have more time to prepare for my upcoming getaway. Ready for your next adventure? How does a Gun's N Roses concert sound? When you purchase any two qualifying Pennzoil® Motor Oil (in-store or online), & upload your receipt, you'll receive a $10 Ticketmaster Ticket Cash with your purchase! And bonus, all entrants will also be entered into a sweepstakes to win tickets to a Guns N' Roses concert as part of their "Not In This Lifetime" tour! What's your best outfit tip when it comes to travel? Palm Springs Vacation Giveaway & Promo!